Every chapter starts with a 'mission briefing' section that describes what is to be achieved by the end of the chapter. This is followed with the decisions and steps required to accomplish the mission objective with challenges to take the project further. 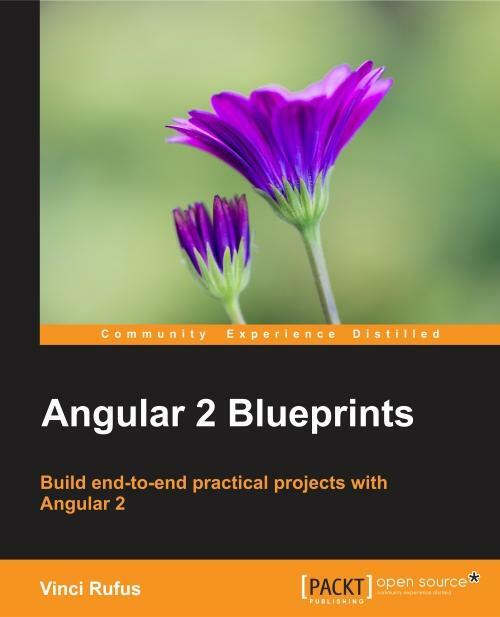 The scope for the book thus mimics the real-life requirements of a developer and gets you ready to successfully build your own project. 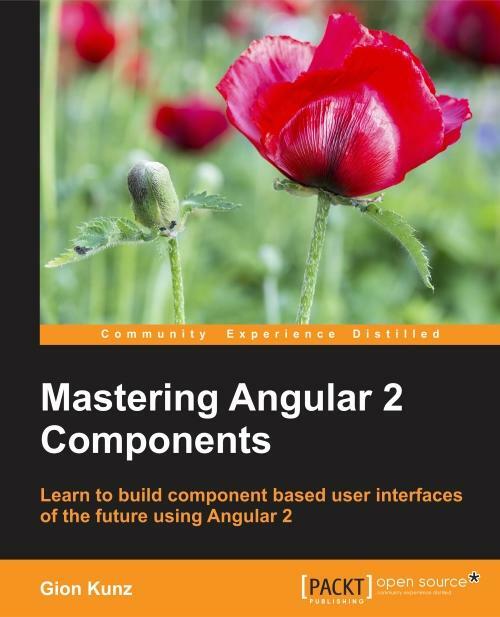 If you are a web designer looking to expand your knowledge of 3D graphics concepts and broaden your existing skill set, then this book is for you. 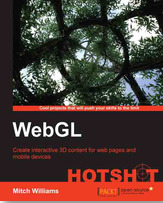 Those looking for an introduction to 3D graphics will benefit from WebGL Hotshot as it is a perfect guide to master 3D concepts, helping you build and deploy 3D worlds much quicker. 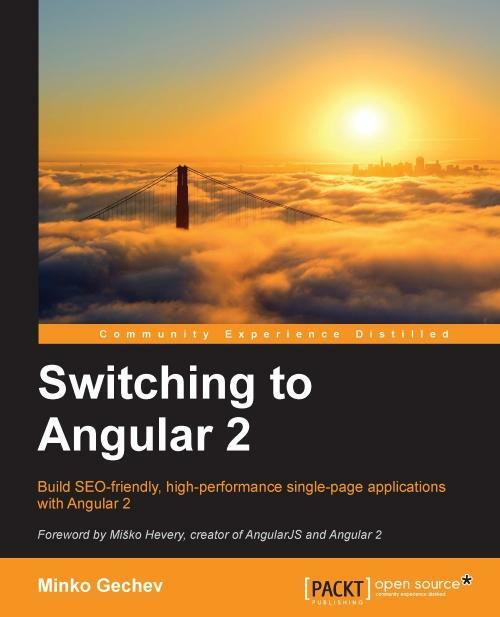 The book assumes a basic knowledge of HTML, though it can be learned concurrently while reading this book. Basic programming knowledge is useful; however, the graphical nature of web 3D content allows you to learn programming through experimentation.